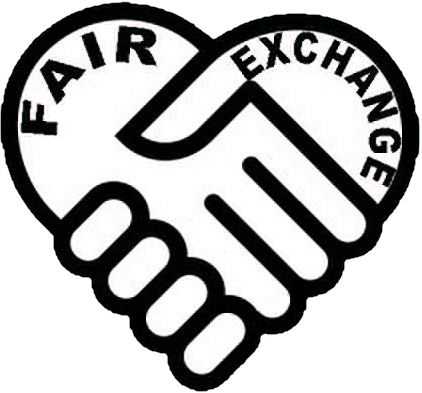 The Fair Exchange: Sign up and join The Fair Exchange weekly Sewing Group, Thursdays 7 -9pm.. Starts after 2 week Easter break on 21st April. What would you like to make ? Sign up and join The Fair Exchange weekly Sewing Group, Thursdays 7 -9pm.. Starts after 2 week Easter break on 21st April. What would you like to make ? Sign up and join the weekly Sewing Group, Thursdays 7 -9pm. Good results from the up cycle jeans to bag project. What would you like to make ?